Wouldn't it be great if you were rewarded for knowing your friends better?  On Peel, you can be! 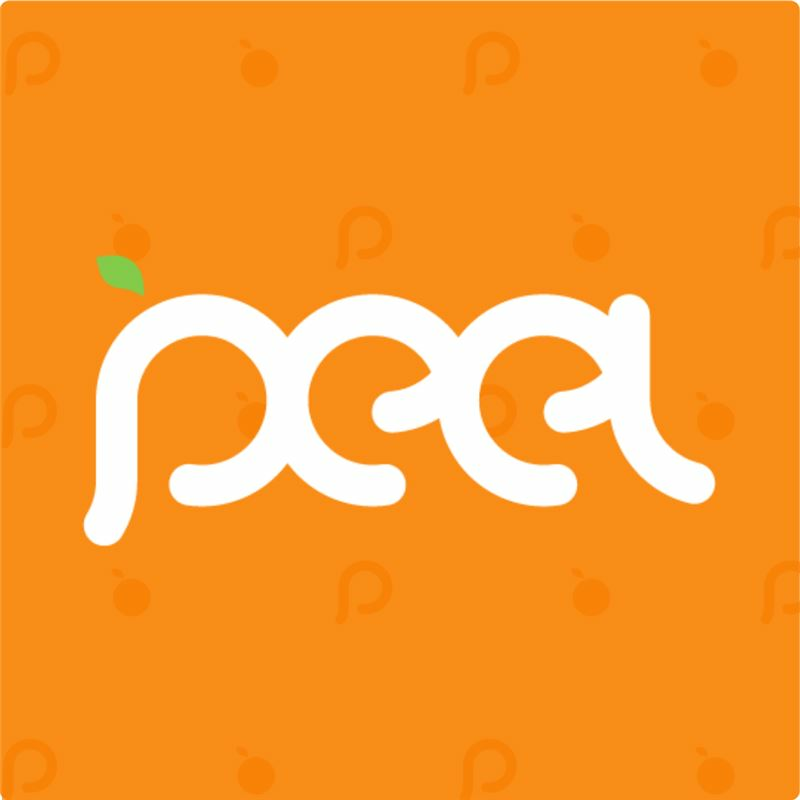 Peel is a social network that allows you to learn all the crazy, fun, and random things about your friends while earning points in the process.